-Gerhard Richter, quoted in Gerhard Richter: Paintings, by Roald Nasgaard. 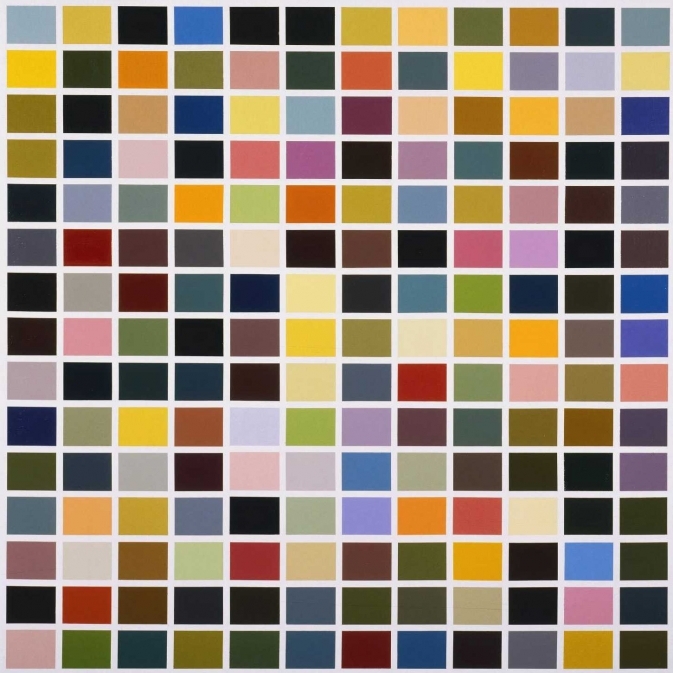 The image is of Gerhard Richter’s painting “180 Colors”, from the Philadelphia Museum of Art. Quote found on PMA website.